Who are the advertising industry’s biggest wankers? Please forgive the crude title but if you read on you will understand why I don’t have a choice. I remember a few years ago Fusionbrand interviewed a young guy who was about 24 years old. He had only been working for 3 years but had already won more than 25 awards. I can’t remember what they were for but none of them were significant. However he genuinely believed winning those awards meant he was good at what he did and could command a bigger salary. 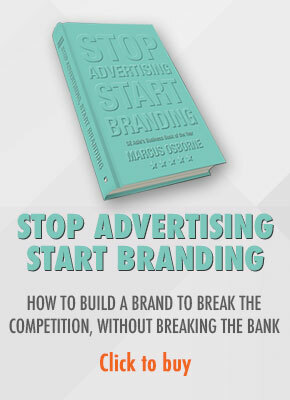 Nowadays, there are so many award shows for the advertising industry that one of them, in an attempt to stay different, has dropped the word advertising from the title. We’re regularly asked to propose ourselves for awards with suggestions on how to ensure we win. 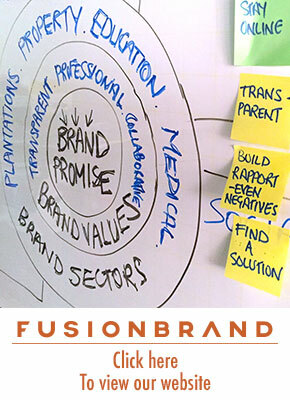 We’ve never done so which is why we’ve never won an award but have always been asked by clients to do additional work. I don’t know if these award shows are an attempt by a dying industry to stay relevant or perhaps it’s a genuine belief that handing out awards to just about anyone who pitches up for work really will help keep advertising relevant. Anyway, there are some people in the advertising business who don’t take themselves too seriously and have noticed the handing out of awards has got out of well, hand. So they’ve created an amusing distraction for the digital era or for those who haven’t won enough awards. 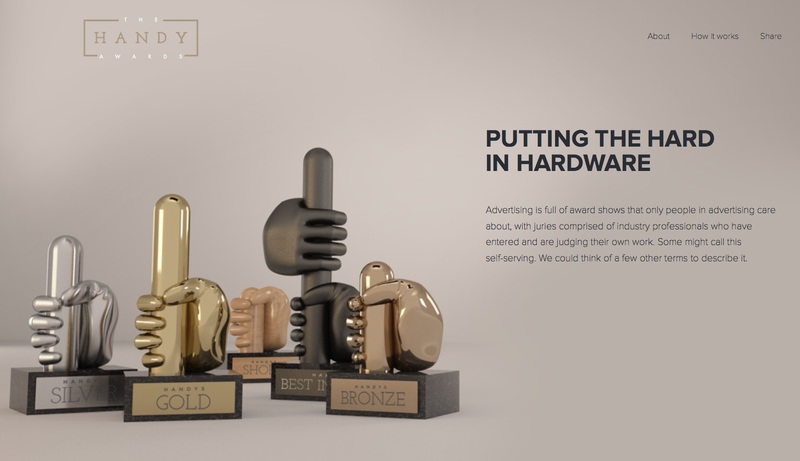 The Handy Awards website and app let’s you award yourself an award for anything you want. 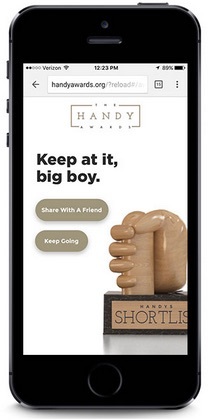 All you need to do is download the handy awards app and shake your phone and you’ll win an award. The longer you shake the phone, the better the award. For those with real determination, there’s a Best in Hand award but that takes some real shaking but I know you can do it. And the good news is you can share the award with a friend. You can even share your impressive award with a friend. It would appear that, judging by the awards it is only open to male creative wankers but sticking with the crude nature of this post, perhaps there is a female award, err coming? Sounds like the voice of experience their Mr Pertz. To be fair I think it’s also the changing business/communications environment that is making advertising obsolete. But it won’t go quietly!